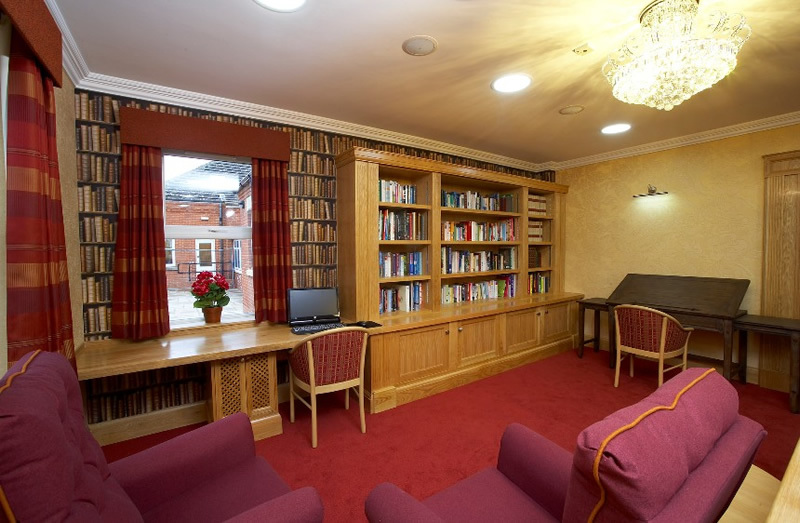 Yorkcare is a development of 60 one bedroom apartments, and a primary care centre with a restaurant, cafe, gym, and hairdressers. 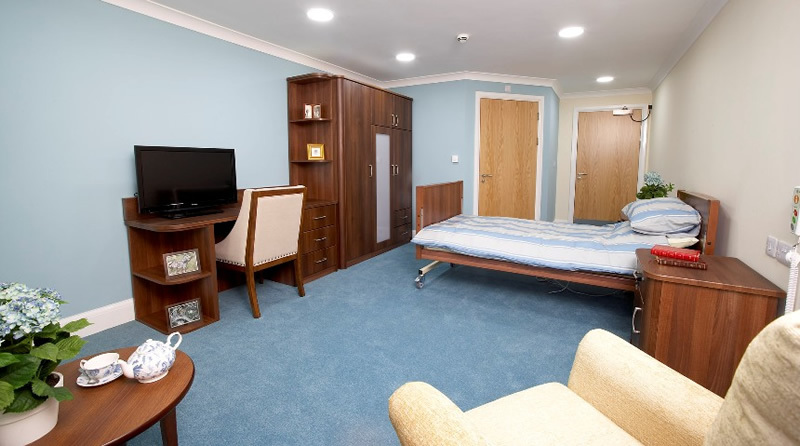 The new build is an extension to the existing facility which currently houses occupants with high care requirements; the intension is to move the existing occupants with lower care requirements into the new facility, allowing the existing facility to specialise in high care. The new development is required to feel more like a ‘home from home,’ with the emphasis on high quality finishes and a high level of occupant comfort. Silcock Leedham was involved from the inception of the project and assisted the architect and client with the design of the building. We provided a Part L 2010 building model to demonstrate compliance, prior to the building going to tender. The building was tendered on a design and build basis and for this we provided the client with performance specification room data sheets and concept drawings, to ensure the building would meet the requirements. 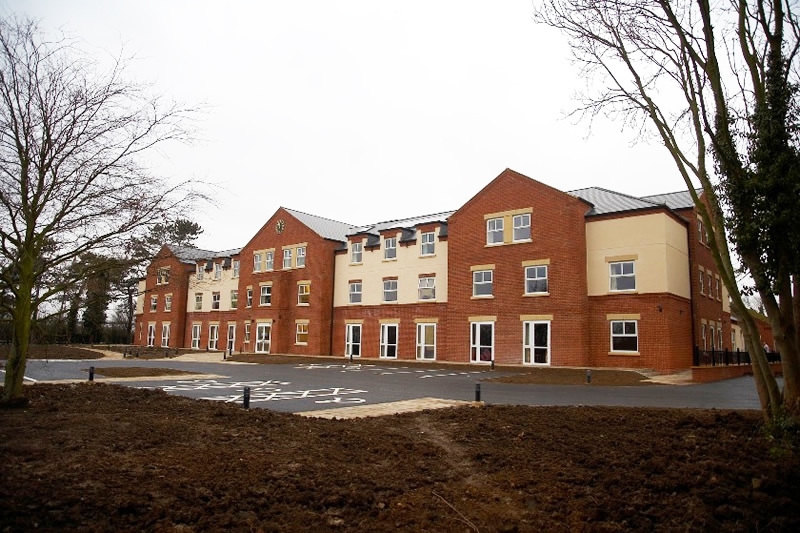 Building Regulation Compliance was key to the above project. Because the concept was being completed at the transition between Part L 2006 and Part L 2010, it was key that the services strategy and building construction was linked. To achieve this we carried out full building modelling to determine the most cost effective way to achieve a building regulation compliant model, without the use of expensive green technologies. Upon completion of the building model and preliminary design, the building had an energy rating of A.